The original farm cottage property built in the early 1600’ saw Civil War action. 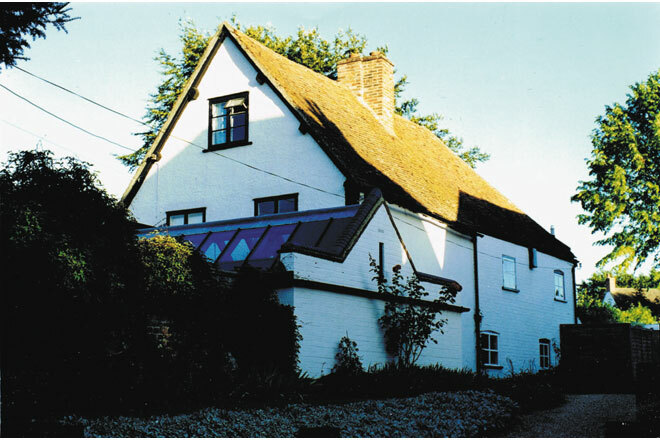 It is Grade II* listed and is regarded by English Heritage as an important domestic building because of its attachment to Britain’s oldest recorded crook frame property. The refurbishment involved extensive and invasive works to restore period aspects of the property and to introduce elements of modern day living. The modest level of accommodation was expanded to provide a larger kitchen and a new dining room space.